Drag & Drop Chart added further down on this page. Not easy to get started with but it is very good for game recording. 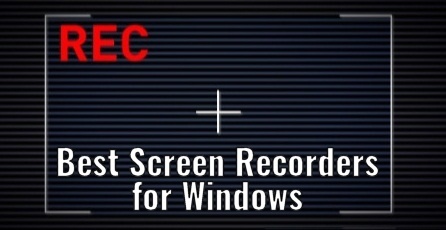 You are in a great position if you are looking for a good screen recorder on the Windows platform. There are plenty of free options but they will have their limitations especially if you want to add notes to the screen like while you we’re recording you forgot a detail that you think your audience needs to know. Instead of having to record that video all over again you can simply add a note on the screen called a ‘callout’ to let them know and the problem is solved. Another important feature is timeline editing. This will allow you to cut out parts of your screen recording and then insert a clip in the middle or just remove that part that you did not feel was necessary for the final production. Whether you are running Windows 7, 8 or 10 you will fine plenty of amazing software options for your screen recording. Camstudio: I did not include this software on any of the lists because when I downloaded and installed it my antivirus notified me that it has a trojan virus in the file and sent it straight to quarantine. I’ve had my computer destroyed before and it is never worth it.